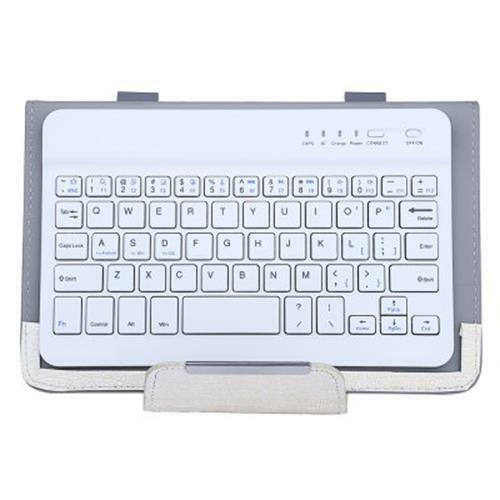 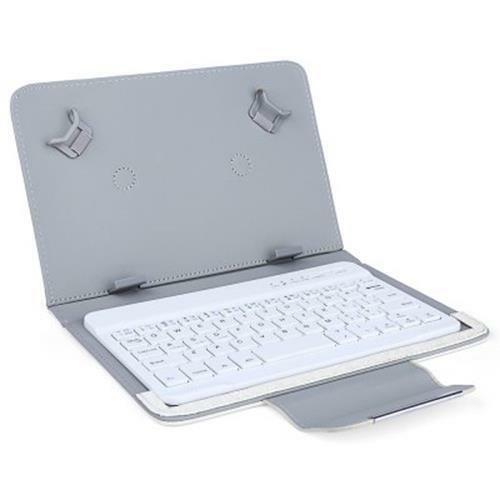 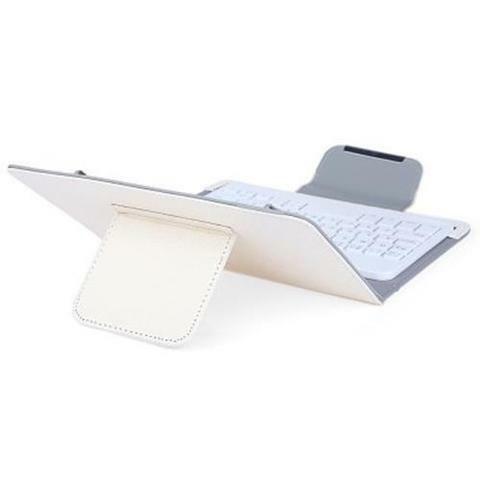 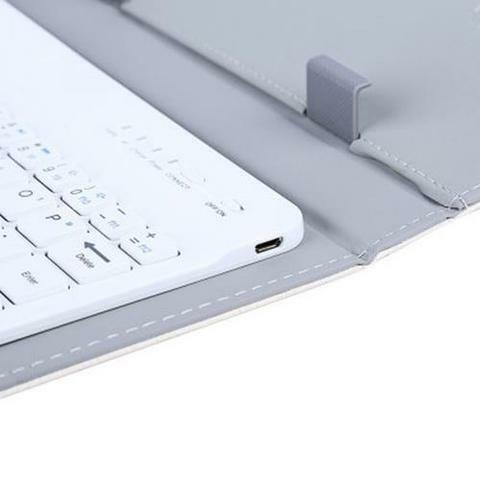 Made of high grade PU leather, smooth texture, Bluetooth keyboard. 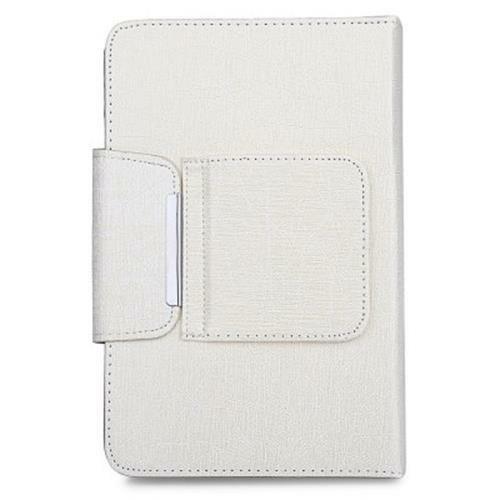 Delicate and comfortable touch, luxury and practical style. 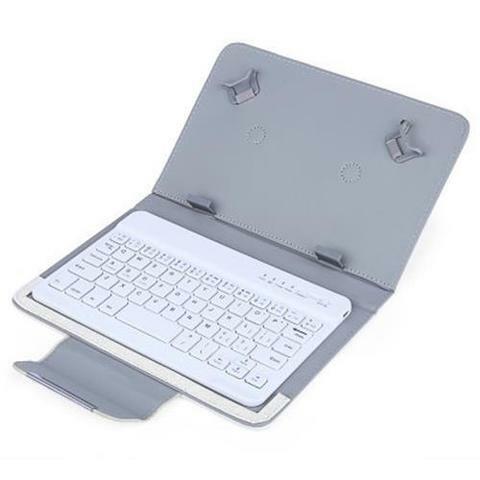 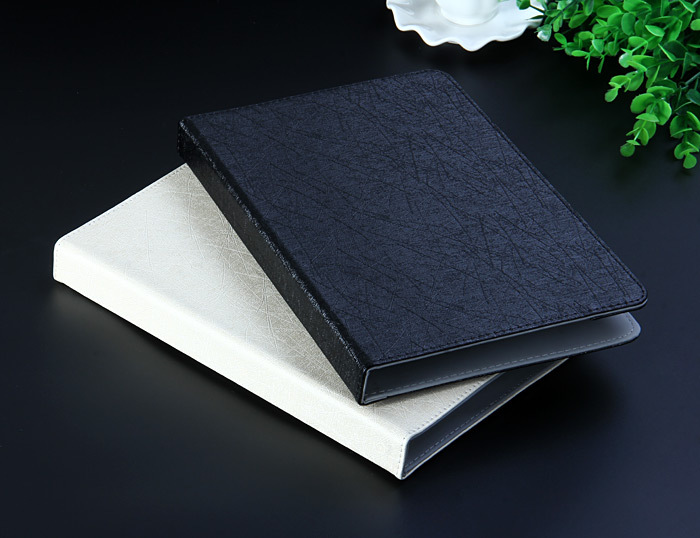 Creative fold front cover design, can be folded as a stable stand for watching movies / listening to music, best for playing games, surfing webs. 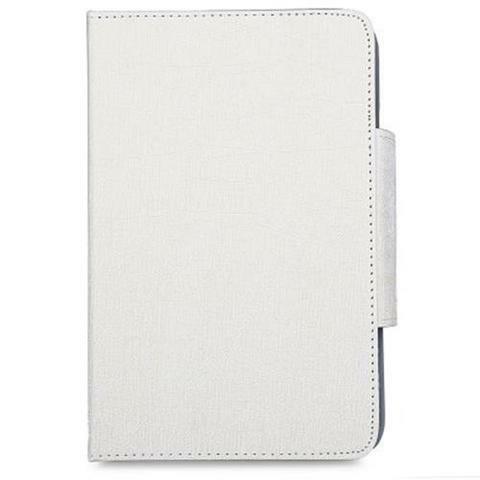 With high quality micro fiber in the interior, gently protects your device screen from scratches. Accurate openings will not affect any key operations and basic functions, such as synchronous, charging, headphones etc. Cut out design allows you to easily control your phone without removing the case.